After 8 years in our Valley location, we have moved to our new home just 3 blocks away. From now on you can find us in our new space, 801 Jefferson, Downtown Burlington, IA. My wife and I have worked hard to create a warm inviting and beautiful studio in this historic building. After almost 8 years at our Valley Street location, we will soon be moving to our new permanent location just 3 blocks away. 801 Jefferson is a historic address in downtown Burlington, Iowa and I can't wait to call it home. Renovation is well underway and going great. We hope to open our new doors next month! 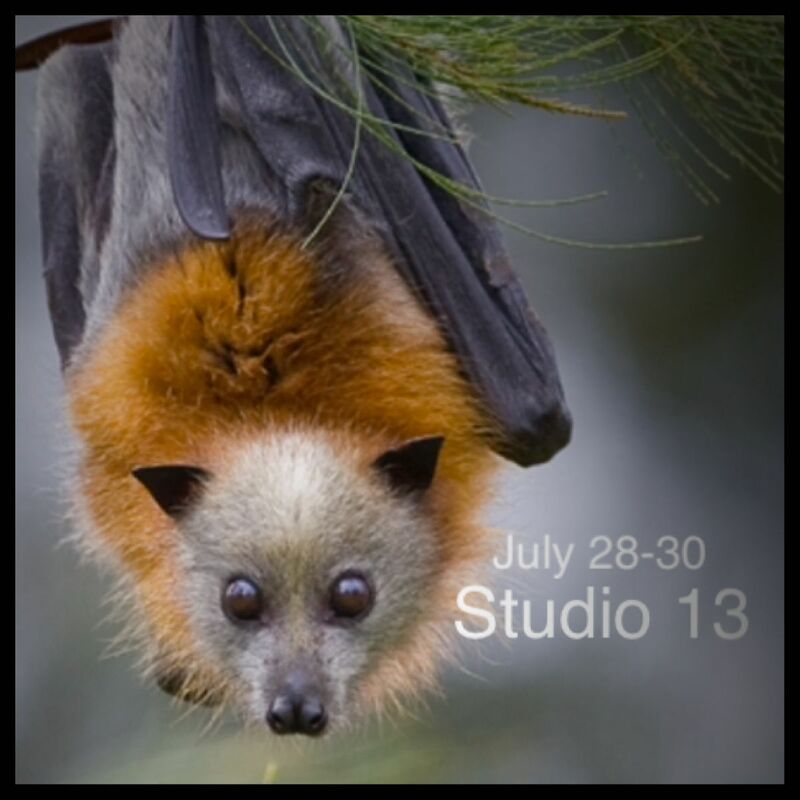 I still have openings during my upcoming trip to Studio 13 in Fort Wayne Indiana , May 31st- June 3rd. Contact me ASAP to book an appointment! I have one space available at each of my next two guest spots! July 28th at Studio 13 Tattoo in Ft. Wayne, IN I have an opening in the evening for a smaller piece. 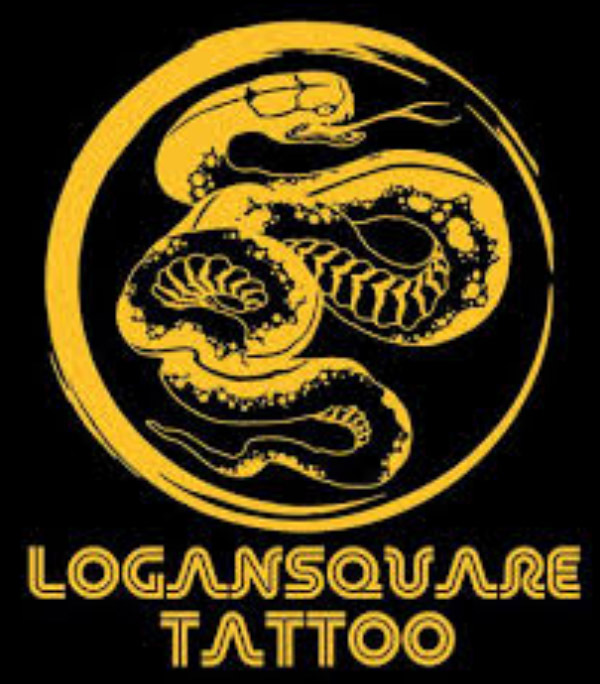 During my trip to Logan Square Tattoo in Chicago August 24th I am free from noon-6. 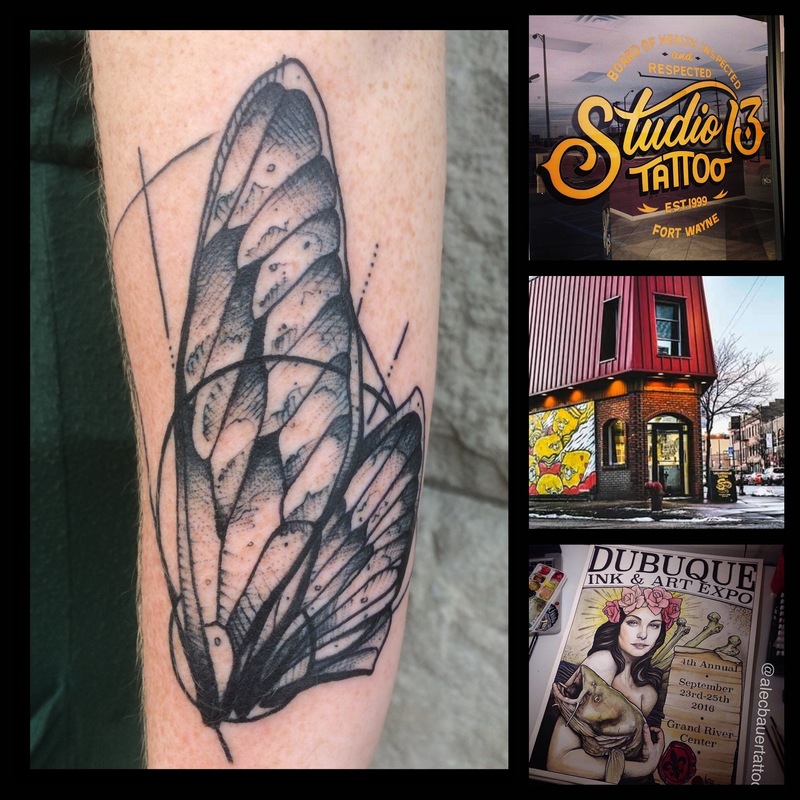 Books now open for Dubuque in September ! 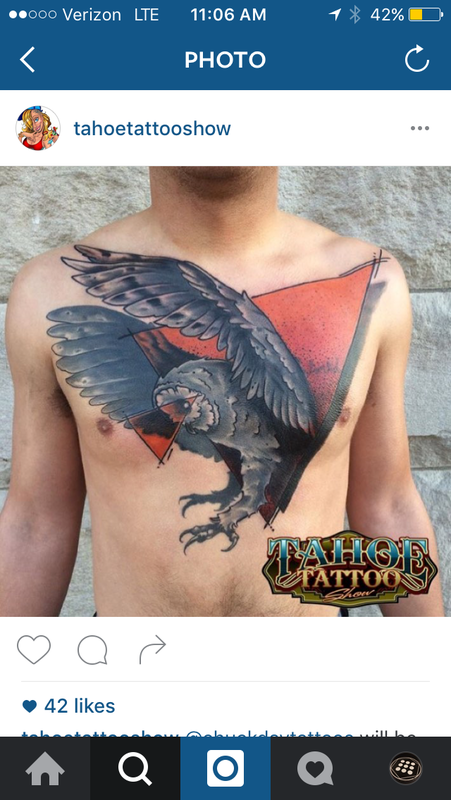 I am now booking for the Tahoe Tattoo Show June 24th-26th. 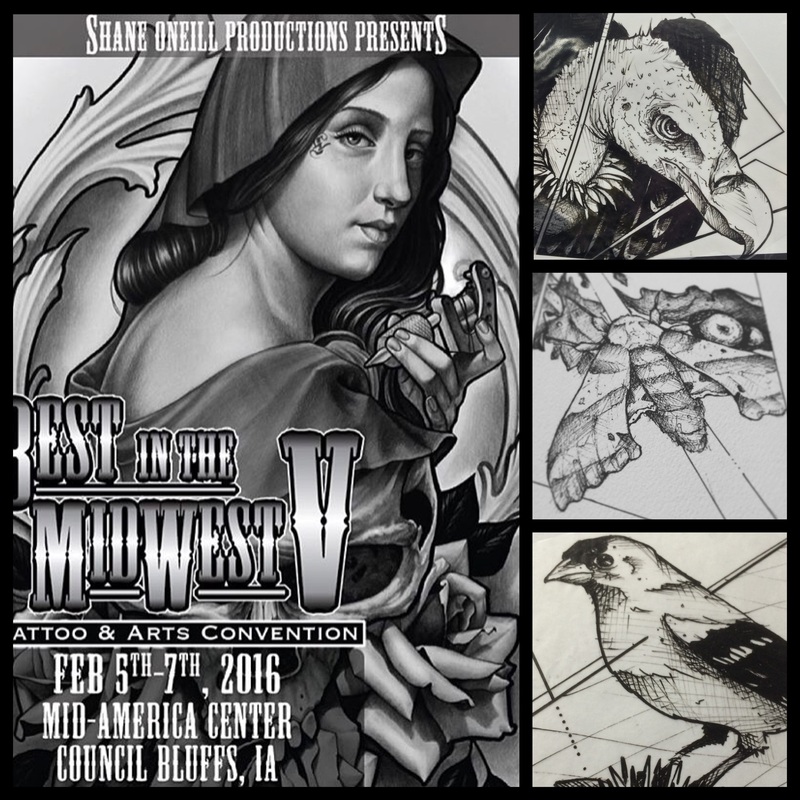 In just a few weeks I will be in Council Bluffs Iowa for the Best in the Midwest Convention. I have a couple openings on Saturday and Sunday. Book an appointment soon or be bummed when I don't tattoo you. 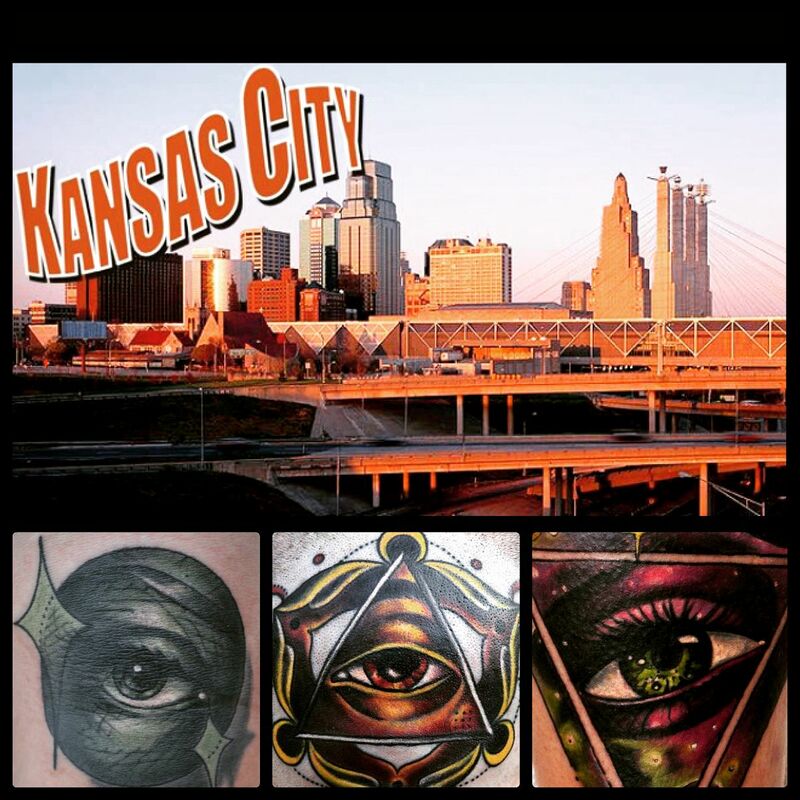 I am also going to be in one of my favorite cities, St. Louis, for the Old School Tattoo Expo in November. Now booking appointments. I will be at my Buddy Joe Miller's Old Larimer Street Tattoo in Denver, Colorado JUNE 22-24th takimg appointments. I have tons of sketches ready to be made into a tattoo!!!! email me for booking details! I had the pleasure of creating this mural for Melonie, in Macomb Illinois, home of WIU. 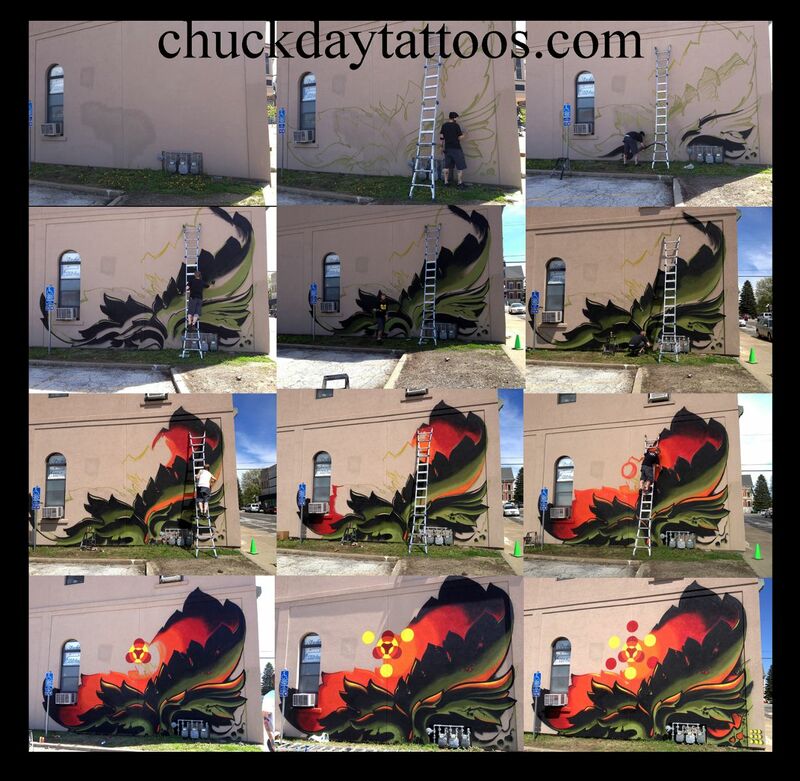 This project took me two days and was a blast to paint, plans are in place to continue covering her large wall with more of my leafy bio and light jazz in the future. This is my first time using this geometric lighting in a painting, very pleased with the result. Photographed by my lovely wife Amber. Thanks for looking! I recently had the pleasure of being filmed spray painting by a good friend of mine Ben Coffey. Ben is a young film maker with a bright future ahead of him and he makes me look way cooler than I really am. Featured here is some quick rural graffiti footage and also a commissioned wall of the Tama Building in downtown Burlington, Ia. Please take time to watch and enjoy! Chuck Day November Footage from Ben Coffey on Vimeo.